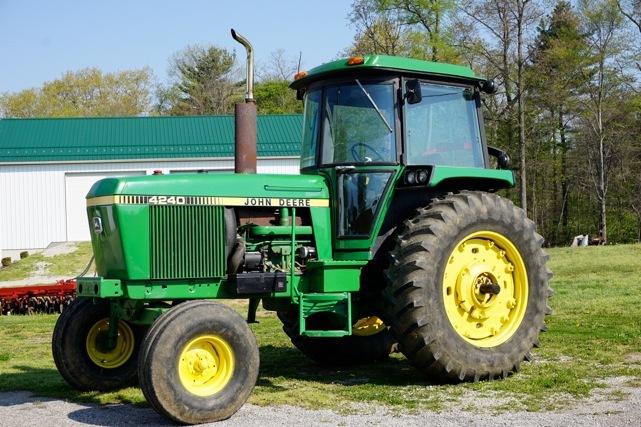 John Deere made the 40 Series tractor models from 1978-1982. 30+ years down the road now, show me a nice condition one with low hours and I’ll guarantee you one thing…intense buyer interest. Looking into the future what do I see? 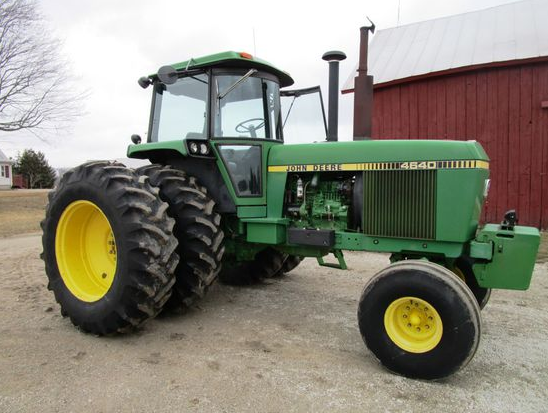 Only increasing buyer interest in finding and acquiring these nice condition lower hour Deere 40 Series tractors, no matter where they show up for sale in North America. They will be acquired still to be actively used on the farm as they are extremely solid dependable working assets all these years later, but they will also bring consistent smiles to the folks who buy them.